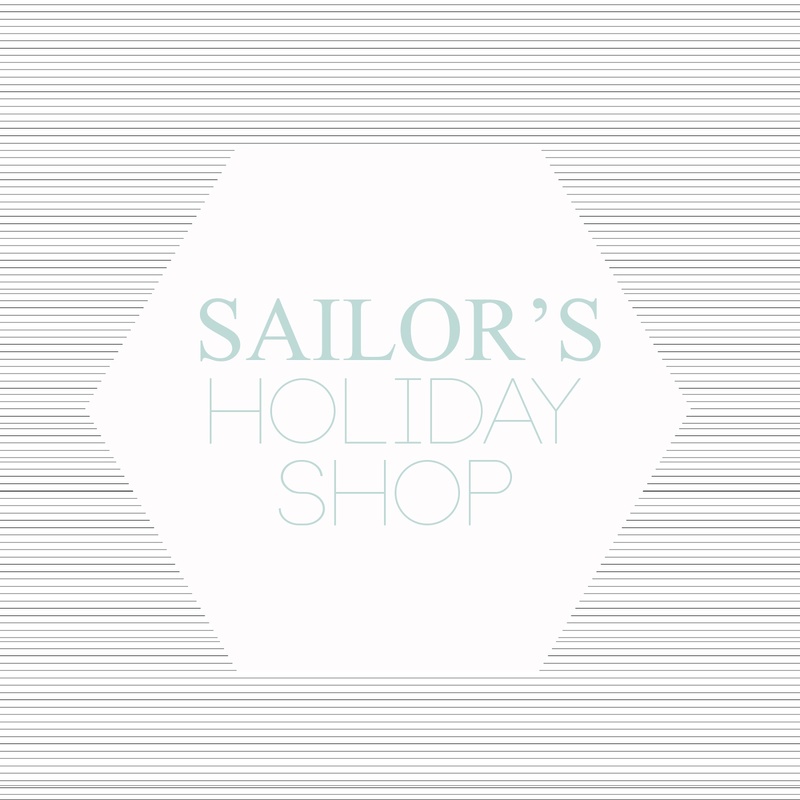 Sailor's Holiday Shop is here! This year I've compiled a selection of gifts for everyone on your list- let me know if you want me to add a category! The best part of Sailor's Holiday Shop- it's located in one place which makes gifting much easier for you and keeps your head screwed on during this season. Each item is hand picked and approved by me and I've tried my best to cover a wide variety of items, prices, and personalities. Along with this year's Sailor Shop, starting this week, I'll be bringing you price-oriented guides to really make that holiday shopping a piece of cake (lord knows we'll all be eating that).